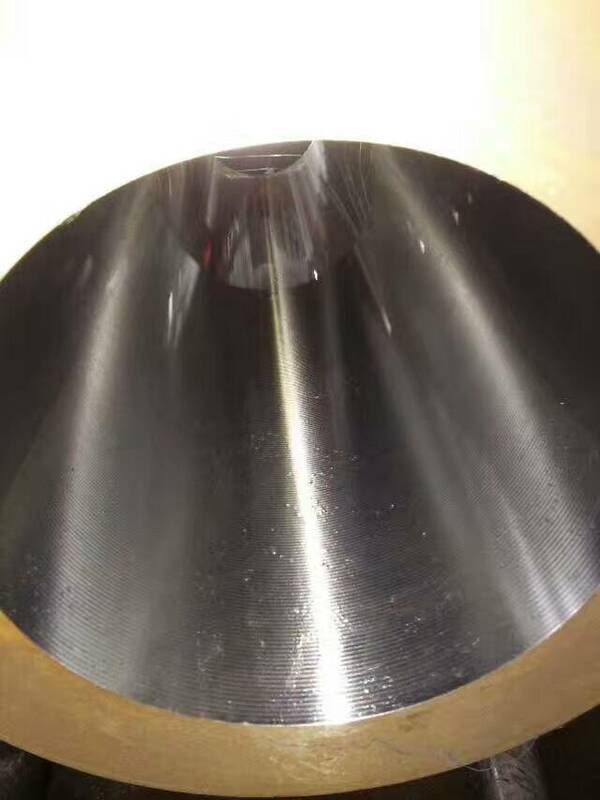 The technology of the inner hole: flat the head, chamfering, rough boring, half-boring, boring, honing or rolling, the inner hole straightness of this process can reach to 0.2 mm/m or less, this technology can eliminate the difference of the wall thickness by hot rolled tubes, thus is an important equipment to produce the large diameter hydraulic cylinder. Looking for ideal Chamfering Boring Tube Manufacturer & supplier ? We have a wide selection at great prices to help you get creative. All the Rough Boring Boring Tube are quality guaranteed. We are China Origin Factory of Half-boring Boring Tube. If you have any question, please feel free to contact us.